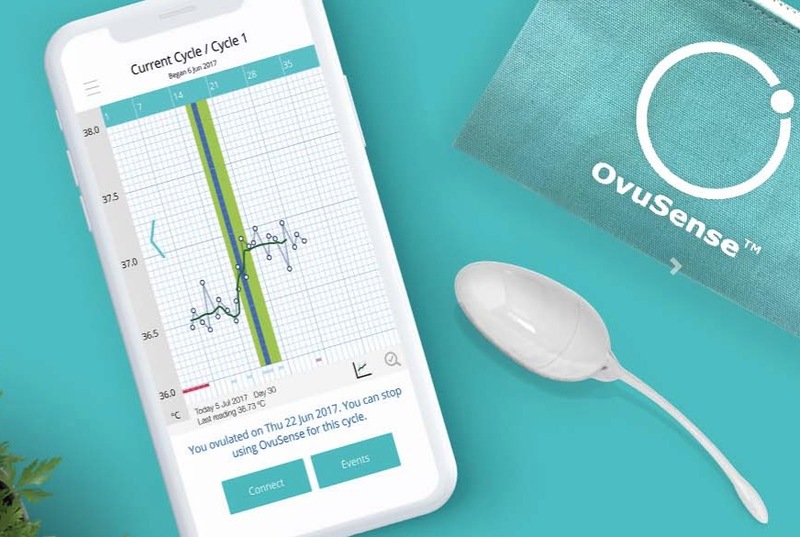 Warwick, UK-based fertility monitoring technology company Fertility Focus has secured $2.7 million in Series A funding to help empower women who are struggling to conceive. This round of funding was led by Foresight Group and Coutts Investment Club. And with this funding round, it will fuel further commercialization of Fertility Focus’ OvuSense product in North America and Europe. And the funding will be used to fund additional clinical trials. In conjunction with this round, Foresight Group’s Rob Jones is joining the company’s board. OvuSense has been used in more than 50,000 cycles. And it is the only fertility monitor capable of predicting ovulation up to 24 hours in advance along with confirming the exact date of ovulation with 99% clinically-proven accuracy. OvuSense does this by using an intravaginal monitor to measure core body temperature, which is the only true way to monitor the rise and fall of progesterone during the cycle. Plus OvuSense detects minute changes in temperature that mirrors the rise and fall in progesterone during the cycle. As a result, women understand their cycle better, learn when they are ovulating, diagnose issues with the cycle, and track the effects of medications they may need or already be taking. With this information it allows OvuSense to predict the onset of ovulation in real time using current cycle data. Fertility Focus also signed an exclusive worldwide license with Sensiia. This allows the company to develop additional sensor solutions for women who are beginning the journey. “With the rich data provided by over 50,000 cycles, including women with a huge variety of cycle types, we can confidently say we’re arming women who struggle to conceive with more information about their fertility. As a result, we are helping many women get pregnant faster, either naturally or through gaining more rapid access to the diagnosis and treatment they need,” said Fertility Focus CEO Robert Milnes in a statement. “The information OvuSense provides enables women to make informed decisions based on their unique ovulation cycle. While the OvuSense monitor and app support women further along in their infertility journey, we know there are many others who need support as they’re just beginning to look for information – the agreement with Sensiia will help provide a more complete solution for women struggling with infertility,” explained Kate Davies, Fertility Nurse Consultant and IVF Coach RN BSc (HONS) FP Cert.